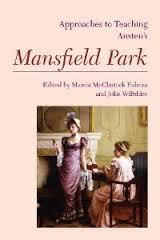 An Invitation to Mansfield Park: Guest posts in honour of the 200th anniversary of Jane Austen’s Mansfield Park (2014). 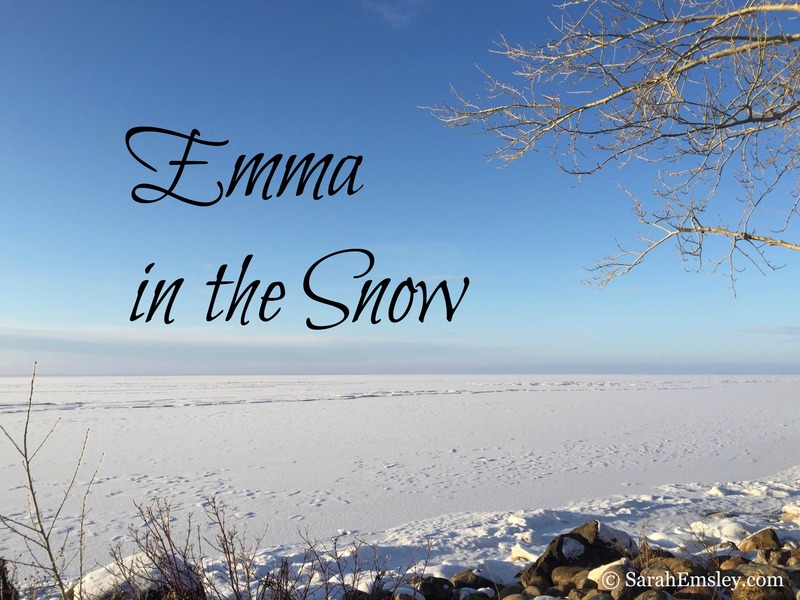 Emma in the Snow: Guest posts in honour of the 200th anniversary of Austen’s Emma (2015-16). Youth and Experience: Northanger Abbey and Persuasion: the blog series that began last fall and ended a few weeks ago. Guest posts on the two novels that were published together after Austen’s death in 1817. Many thanks to everyone who’s read and commented and contributed guest posts over the past eight years! Congratulations on eight wonderful years of providing so your readers and followers with a well-crafted platform of discussion and information on a variety of female authors. Although it must take a great deal of time to produce, please continue your effort. It brings enjoyment and stimulation to many. Well done, Sarah. Well done. Thanks so much, Cheryl, and thanks also for your excellent contributions to “Emma in the Snow” and “An Invitation to Mansfield Park.” It makes me very happy to know that you enjoy reading the blog. I appreciate your support and encouragement. Congratulations, Sarah! With this blog, you have created something truly meaningful. Thank you for your hard work in sharing these thoughtful essays. Thank you very much for your kind words about the blog. I’m finding it hard to believe eight years have gone by already! It means a lot to me to know that you’re reading and enjoying these posts on Austen and other writers. Thanks, Sheila, and thank you very much for all your contributions to the blog over the years. 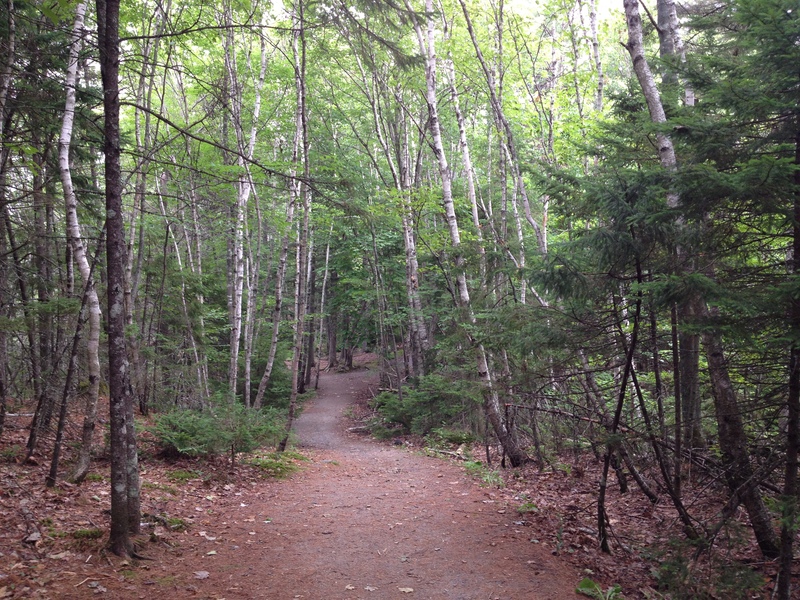 Honored to have been part of two of your guest series: this blog is a great resource! That’s kind of you to say, Deborah — thanks, and thank you very much for all your contributions to the celebrations of Austen’s novels. Wow, Sarah! I echo the congratulations and thanks posted above. These are some of my favorites too. I’m going to read them all again now. I love the photos too. You are an inspiration! Thanks so much, Bethie, and thank you for inspiring me as well, for so many years. Congratulations! Have enjoyed many of your Austen and L.M. Montgomery posts! Thanks very much, Dena. I’m so glad you’ve enjoyed reading them!